Monroe, Wisconsin might be known as the “Swiss cheese capital of the USA”, but that doesn’t mean that cheese is the only thing that this lovely city has to offer. Nestled in the beautiful Green County, approximately one hour away from Wisconsin’s capital, Monroe is also known for its production of quality, premium craft brews. This is because Monroe is home to the Minhas Craft Brewery, the second oldest micro-brewery as well as the tenth largest in the country. One of the city’s main attractions, the Minhas Craft Brewery provides locals and tourists alike with delicious handcrafted brews that put the local back into craft beer. For a taste of some of the best Wisconsin craft beer, look no further than the Minhas Craft Brewery. 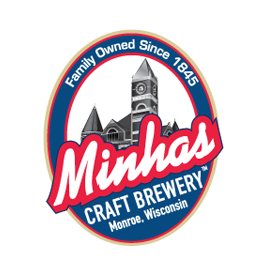 If you are thinking of visiting Monroe (or even Madison) this summer or autumn, then dropping by the Minhas Craft Brewery is an absolute must. Depending on what time of the day you find yourself here, you might even arrive in time to partake in one of their famous Wisconsin micro-brew tours. The latter will take you on a tour of their premises and will give you the opportunity to learn more about craft beer, its origins and even sample some of their best-selling products — all for $10. If you are interested to learn more about this tour or the products that the Minhas Craft Brewery offers, please visit www.minhasbrewery.com. Until then happy and safe drinking from the Minhas Craft Brewery! 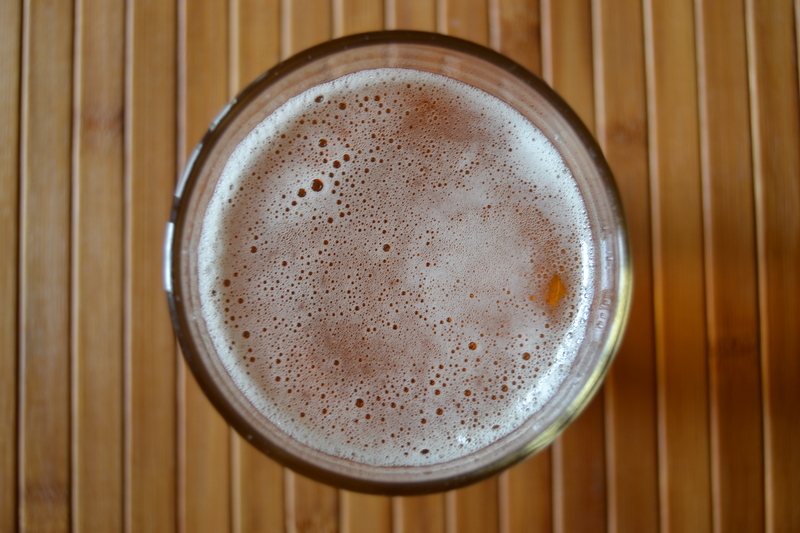 Wisconsin Craft Beer 101: What Are Micro-Brew Tours? Wisconsin Craft Beer 101: What Is the Minhas Craft Brewery?